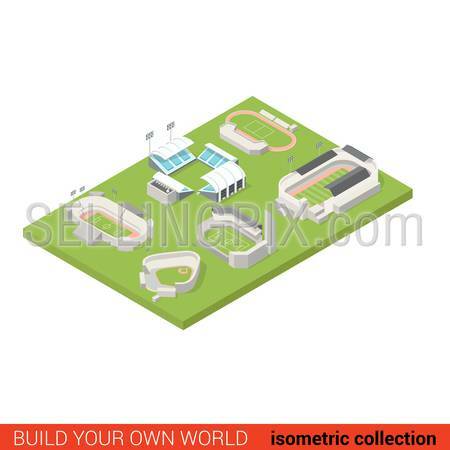 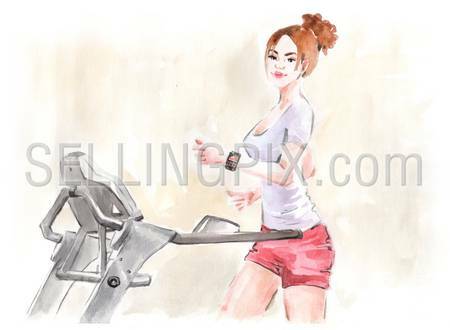 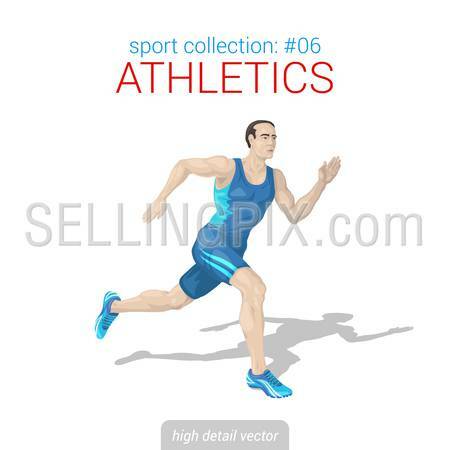 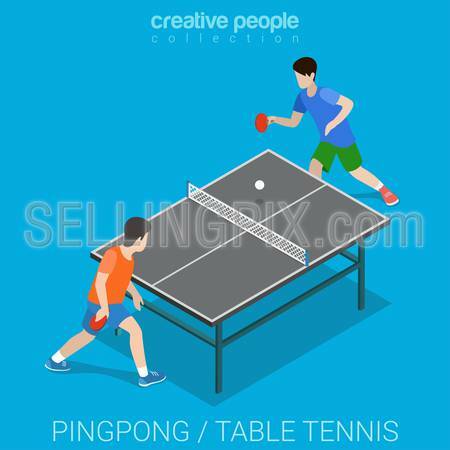 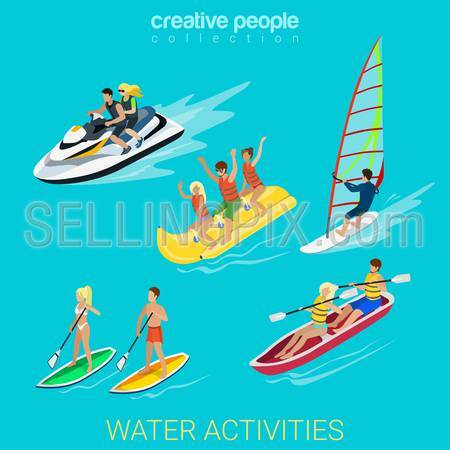 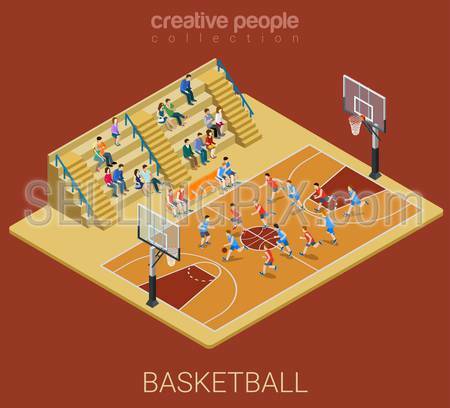 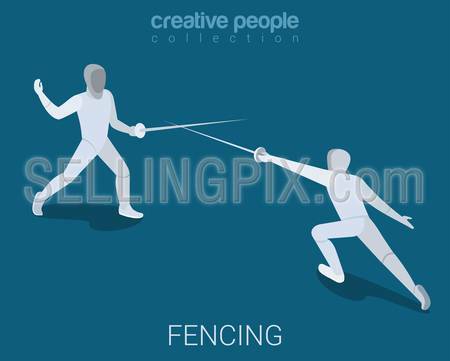 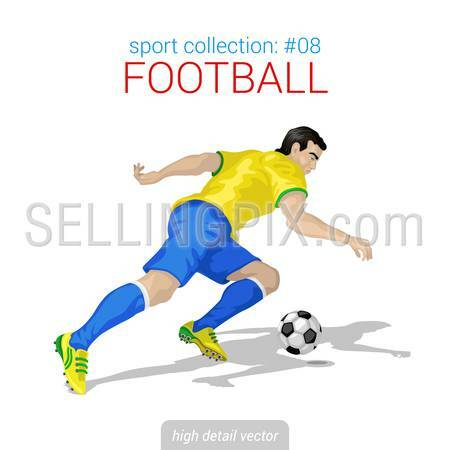 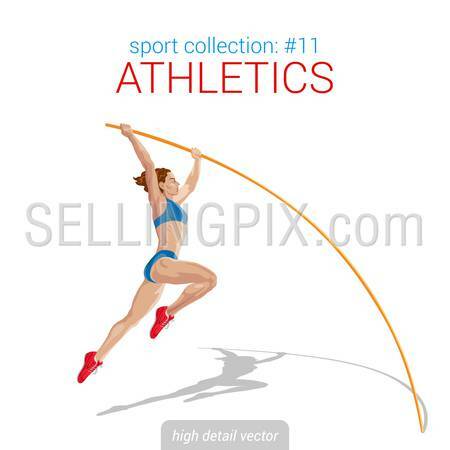 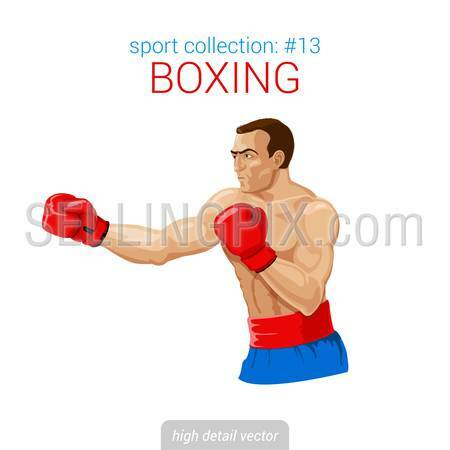 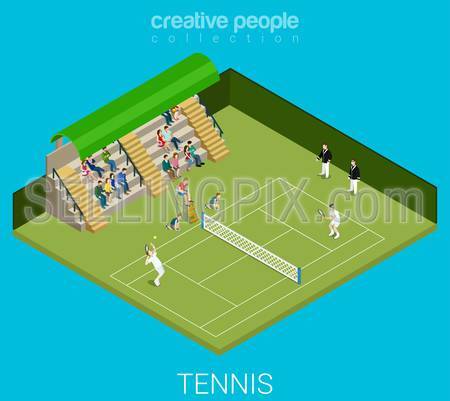 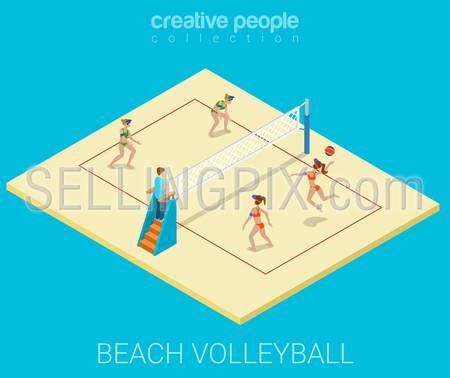 Flat style modern set of sport outdoor activities. 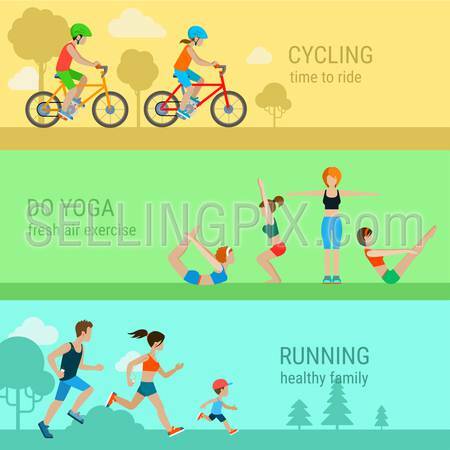 Cycling bicycle do yoga running together. 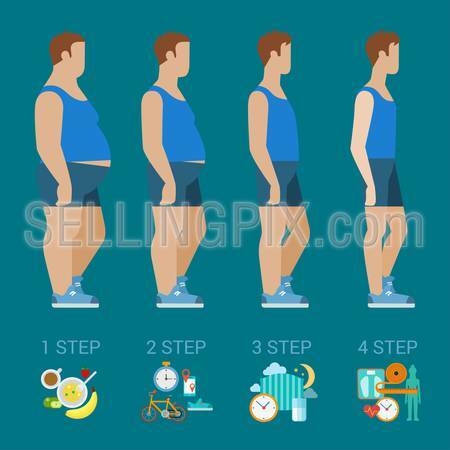 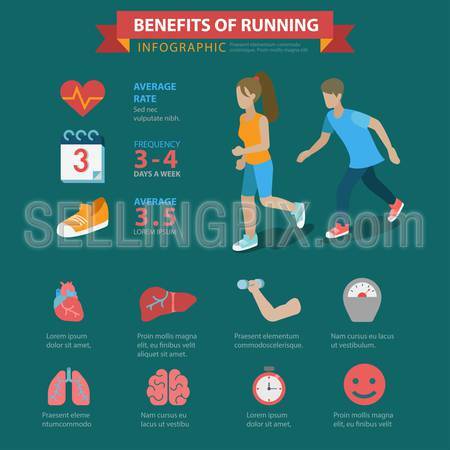 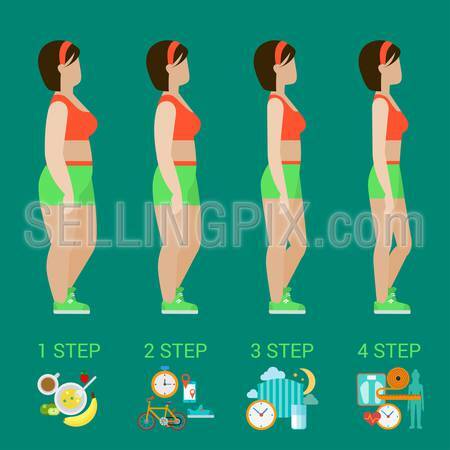 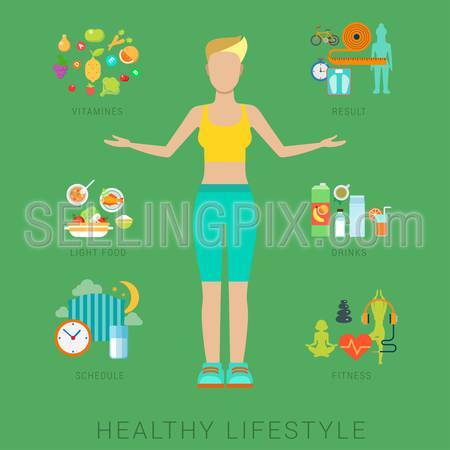 Healthy lifestyle infographics concept collection. 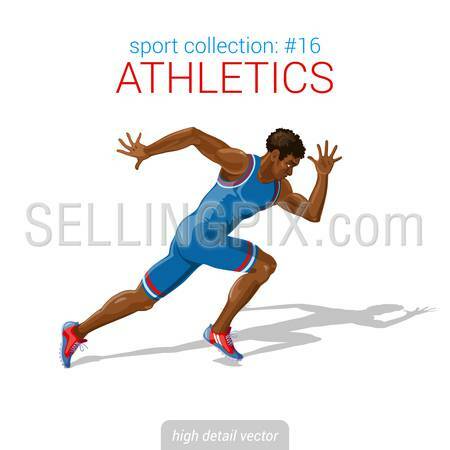 Flat style modern set of sport outdoor activities. 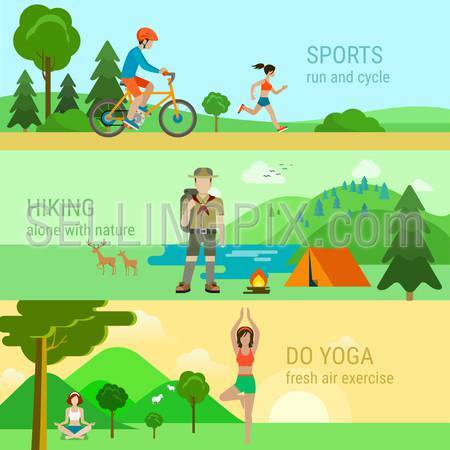 Cycling bicycle running do yoga hiking alone with nature. 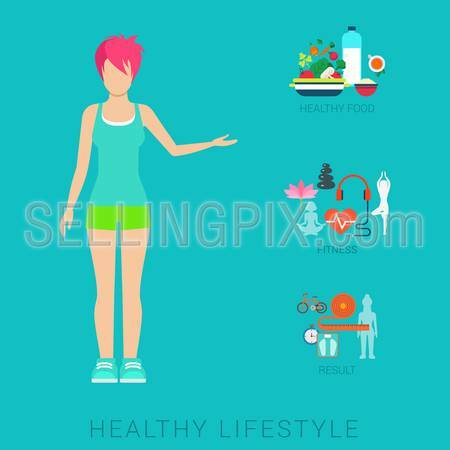 Healthy lifestyle infographics concept collection. 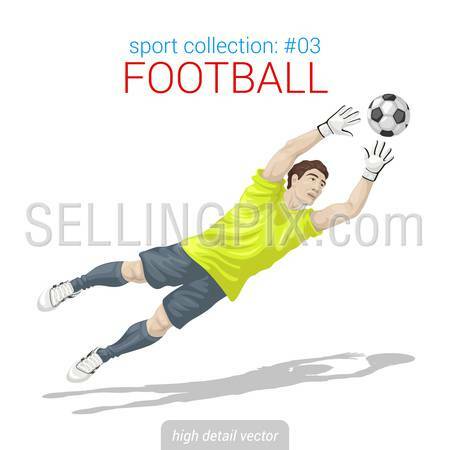 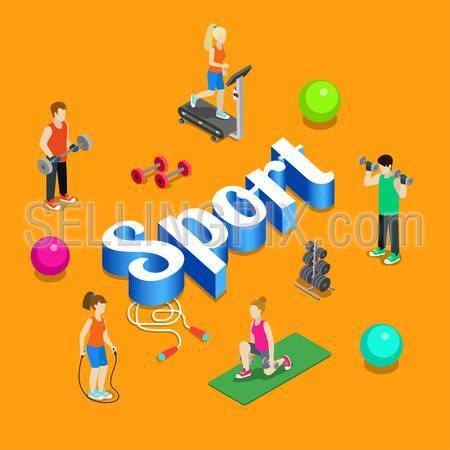 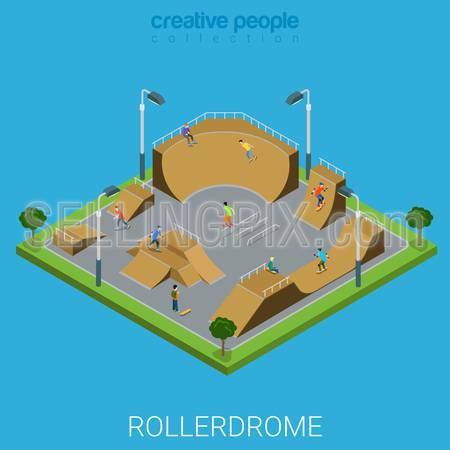 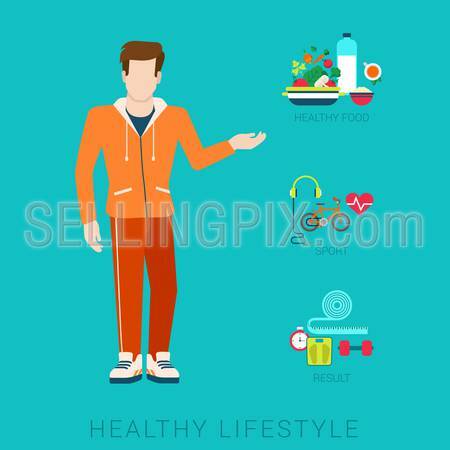 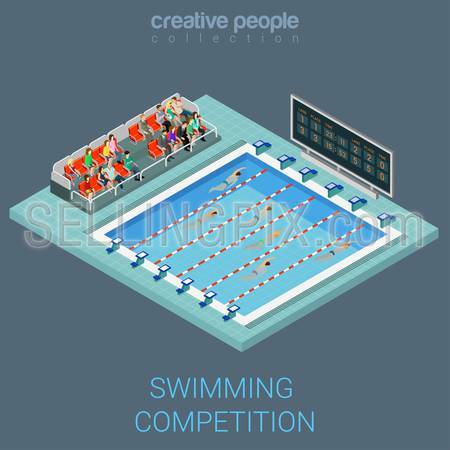 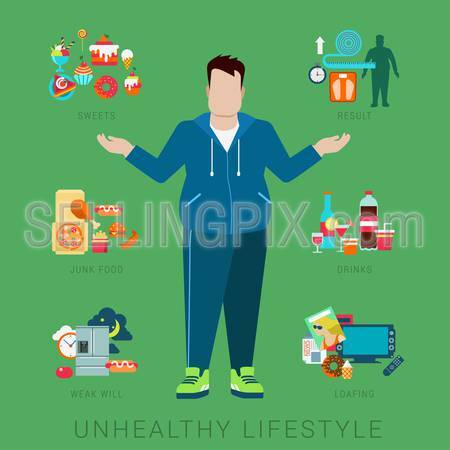 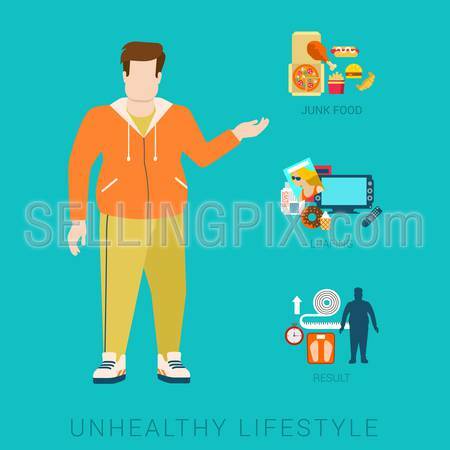 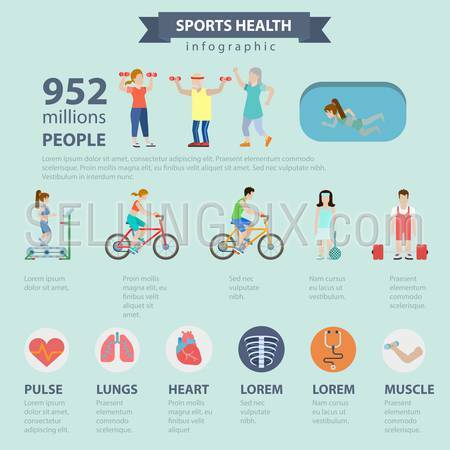 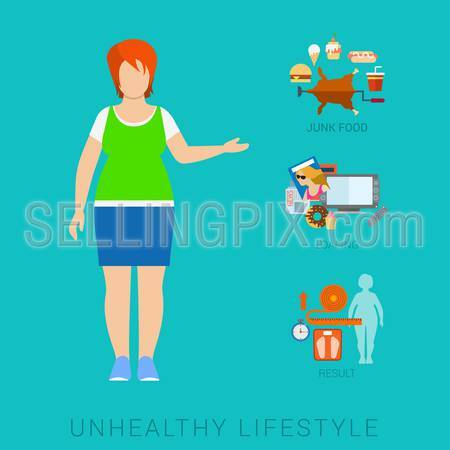 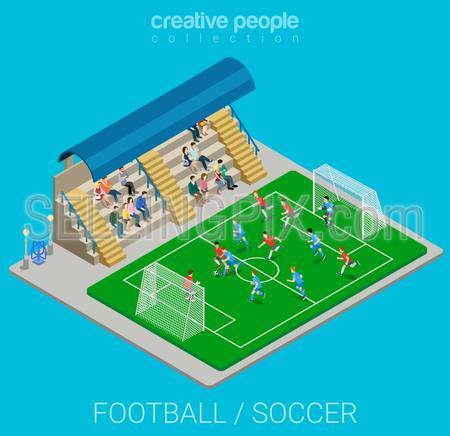 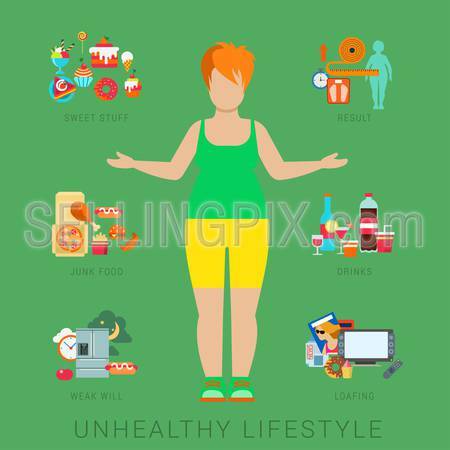 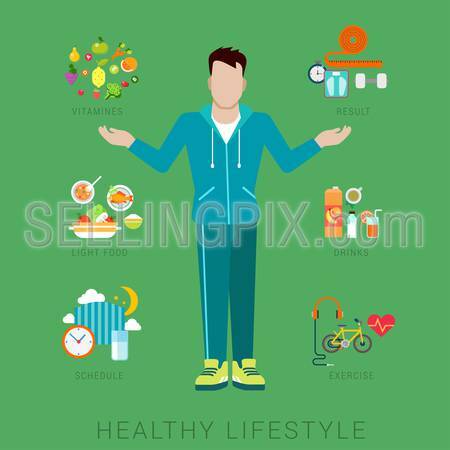 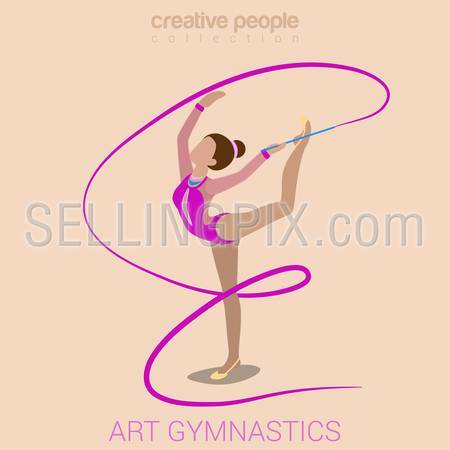 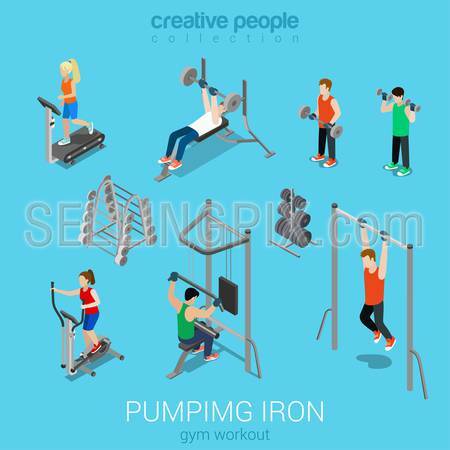 Sports healthy fresh food rest relax concept flat icons set of be stronger rested pure and vector web banners illustration print materials website click infographics elements collection. 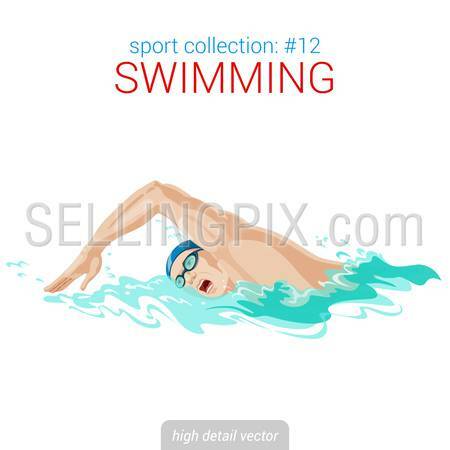 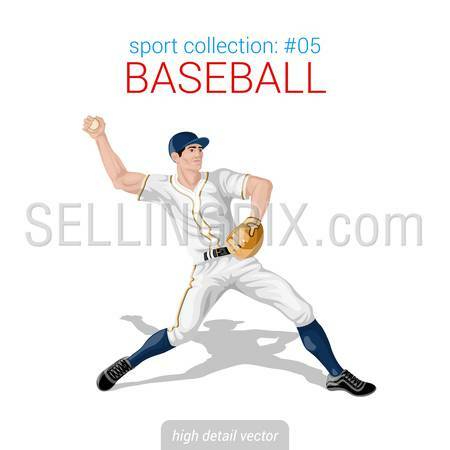 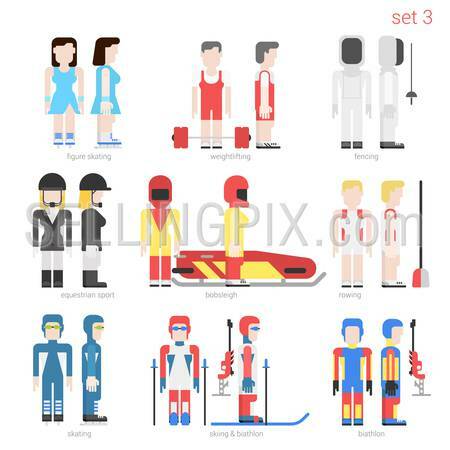 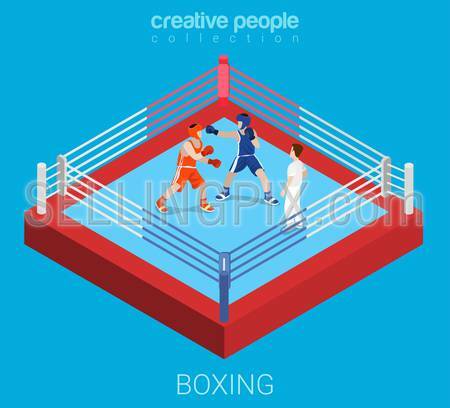 Sportsmen vector collection. 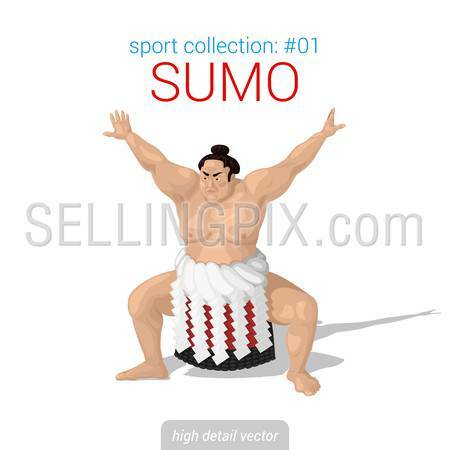 Sumo fighter. 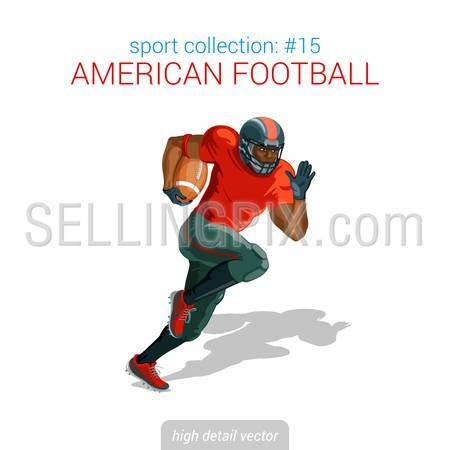 Sportsman high detail illustration. 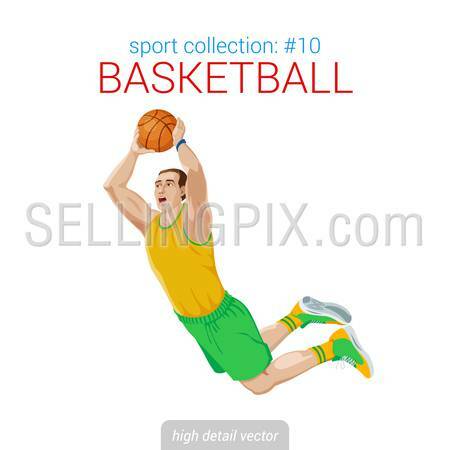 Sportsmen vector collection. 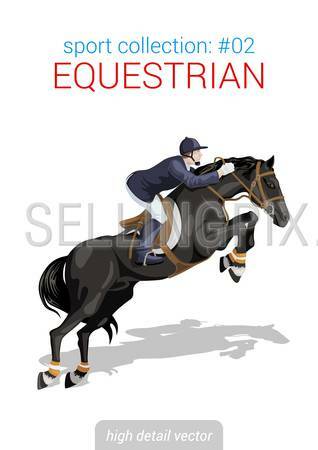 Equestrian horseback rider. 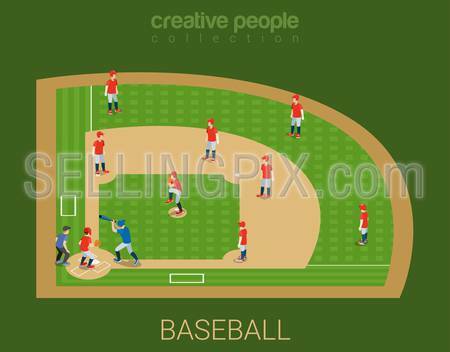 Sportsman high detail illustration.